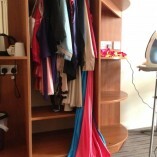 Satin Play Twitter images and pictures offering a behind the scenes look at shoots. Natalia Forrest shoots in a pale blue satin dressing gown and white satin nightwear. Hannah Shaw is previewed in a short purple satin dress, a purple satin blouse and sequin skirt and a black satin basque. Chloe Lovett is seen in an orange satin ball gown a light blue pure silk dress. Bonnie Bellotti wears a white satin babydoll on pale pink satin sheets and a white satin camisole top. Maisie wears red satin pyjamas, a sequined top with black satin hot pants, a pink satin cheongsam and black satin nightwear. 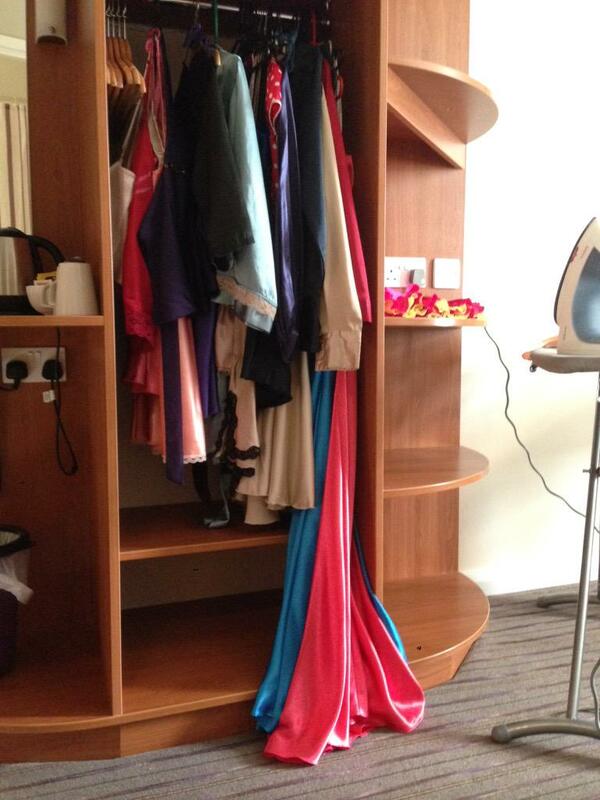 There’s a glimpse at the satin wardrobe with outfits being used as part of a shoot with Natalia Forrest. Beth lies on a bed covered in pink satin sheets whilst wearing a purple satin and black lace chemise.